In the blink of an eye, our first academic trip of the year came and went, and it couldn’t have been better! In less than 1 week, we traveled throughout two major cities and attended about 15 events and industry-related visits. 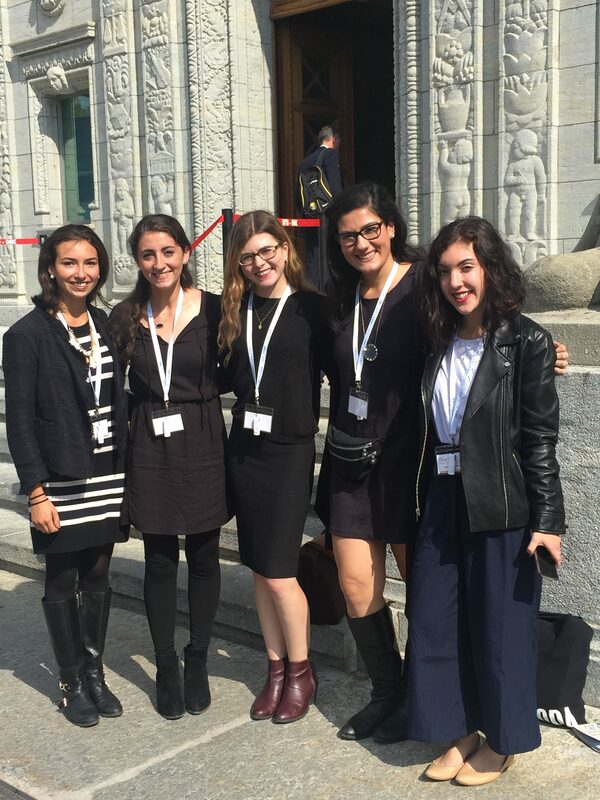 We were all pretty exhausted and sleep-deprived by the end of the trip, but the amount of experience and insight that we gained from our visits in Geneva and Paris was well worth it! Our first stop on our list was to the home of some of the world’s most delicious chocolate and favorite watches: Switzerland. Believe it or not, Switzerland is known for much more than just these exciting things; the Swiss are also known to be quite business savvy. While visiting, we were lucky enough to be able to attend two business-oriented events, including WIPO and the WTO forum. 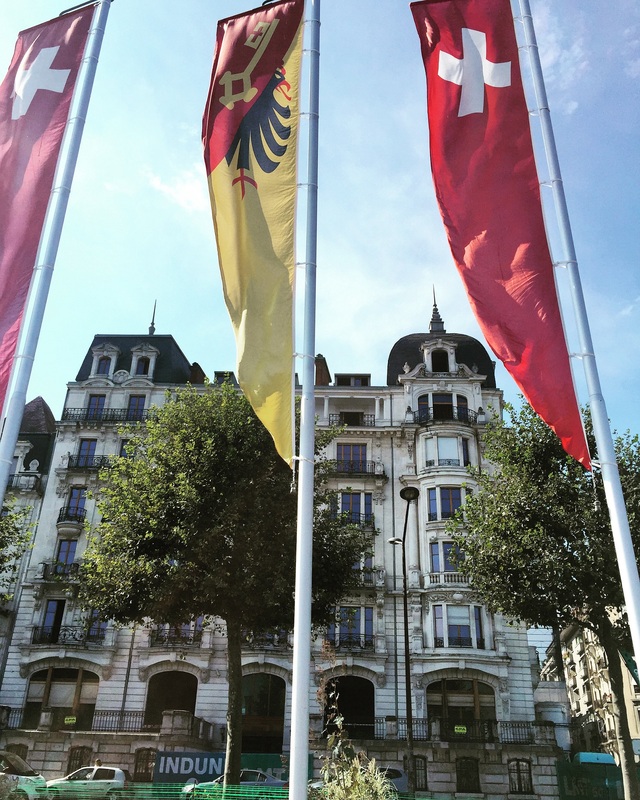 As soon as we landed in Geneva, we headed straight to a meeting with WIPO (World Intellectual Property Organization), where we learned about acts and systems that this organization uses, in order to protect companies and individuals under the law. With our name badges around our neck and notepads in our hands, we were ready to conquer the WTO and act as business officials for the day. The forum took place in a big conference room, where we each got our own headset and were able to listen in on what some major business officials had to say about international trade in its current state. If you are someone who enjoys a heated debate, this probably would have been exciting for you. Some of the attendees did not hold back their feelings and would go on extremely long rants about problems they were seeing in international trade and the lack of effort that they felt the WTO was contributing. Barely taking a break in between words, the rest of us would just watch in awe as these people let out all of their emotions and anger. On our way into the WTO Forum! Day 3: First Day in Paris! With this being my first ever visit to Paris, I could not help but gasp every five seconds, because of the amount of beauty that surrounded me. I think I even shed a tear or two the first time that my eyes first lay sight on the Eiffel Tower; believe it or not, it is even bigger and more beautiful in person! 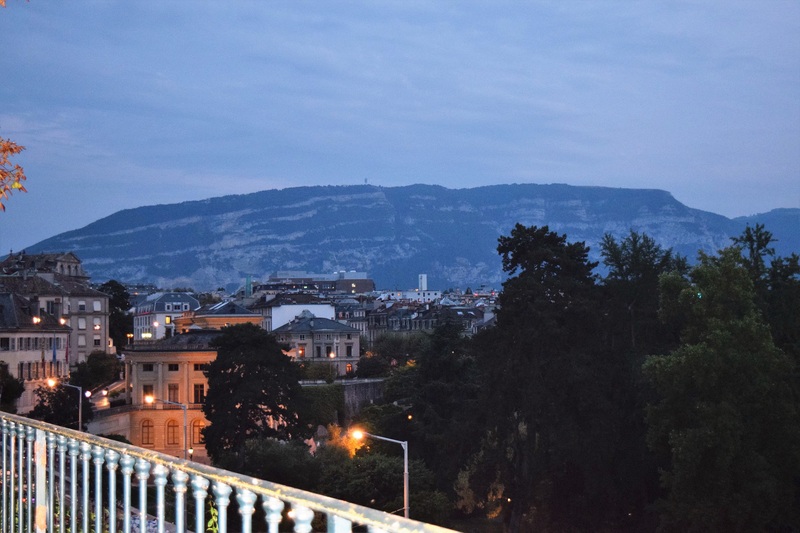 Overall, Paris is so rich in history, and I think living in the historically-rich city of Florence has led me to appreciate this aspect of some of the major cities within Europe. 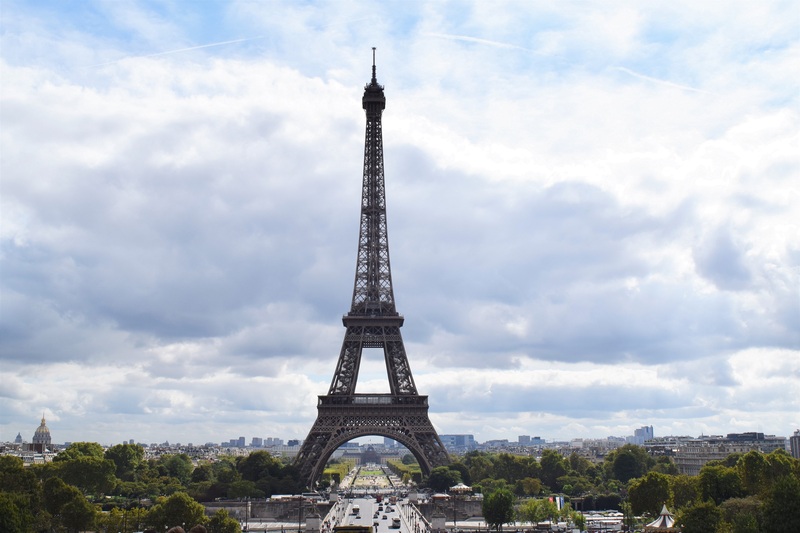 Aside from the obviously beautiful buildings and monuments present in Paris, the appointments and visits that were scheduled for our academic trip enabled us to get an even better idea of everything that Paris really has to offer. After a delicious breakfast full of crunchy baguettes, crepes and croissants, we were ready to begin our first appointment of the day at Li Edelkoort Trend Union. To be honest with you, I did not know much if anything at all about this company before hearing that we were going to visit their office. But, let me tell you that listening to the process and thought that goes behind this company’s work, has really opened up my eyes to the world of trend forecasting. Li Edelkoort is one of the world’s most well-established trend forecasters, who provides work and assistance to such a wide variety of companies, including those within the fashion, home, automobile, beauty and skin care, paper, and mass consumption industries. It was just incredible to witness the unique perception and eye for trends that these forecasters have, in order to present their findings to their clients. 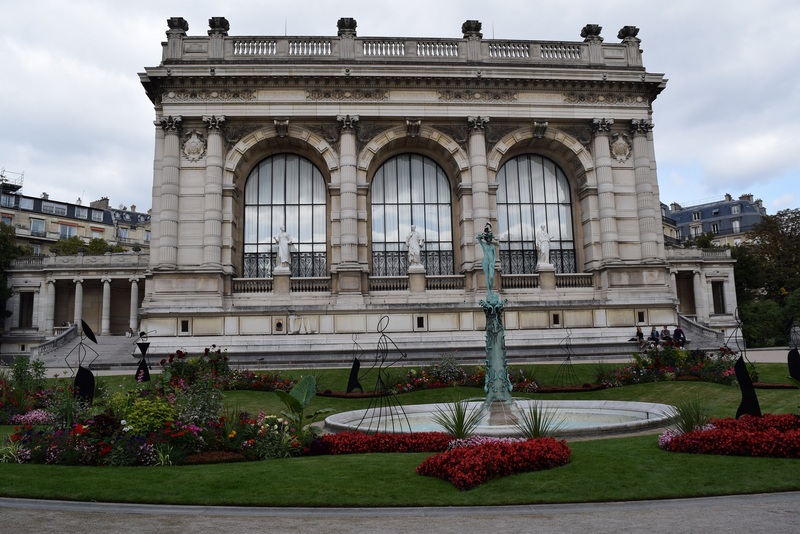 Our next stop was to the Palais Galliera exhibition called “The Anatomy of a Collection,” which analyzed and paid interest to the whole process of owning a garment, from the moment that it was being created, to the moment that it is worn by its owner. This exhibit housed garments from some of the industry’s most iconic designers based in France, including Chanel, Dior and Yves Saint Laurent. We were unable to take photos inside, but the pictures probably would not have done much justice to the beauty and craftsmanship that we were able to see in person! 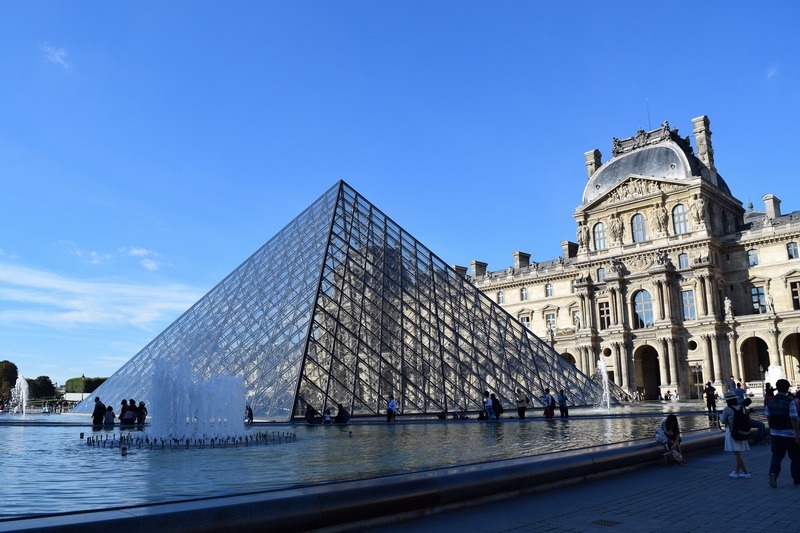 Last but not least, we concluding our first day in Paris with a visit to the legendary Louvre Museum, which is nothing short of breath-taking. Originally built as a fortress in the 1100’s, this historic landmark features over 35,000 incredible works of art under its roof. Be sure to set aside a few hours-worth of a day for this visit, as it apparently takes 75 days to look at every work of art for 60 seconds. I know, it is pretty impossible that any of us would have the time to do this, but as long as you are able to spend a few seconds looking at a portion of the artwork present in the museum, you will be sure to appreciate its beauty! Outside of the Louvre Museum!